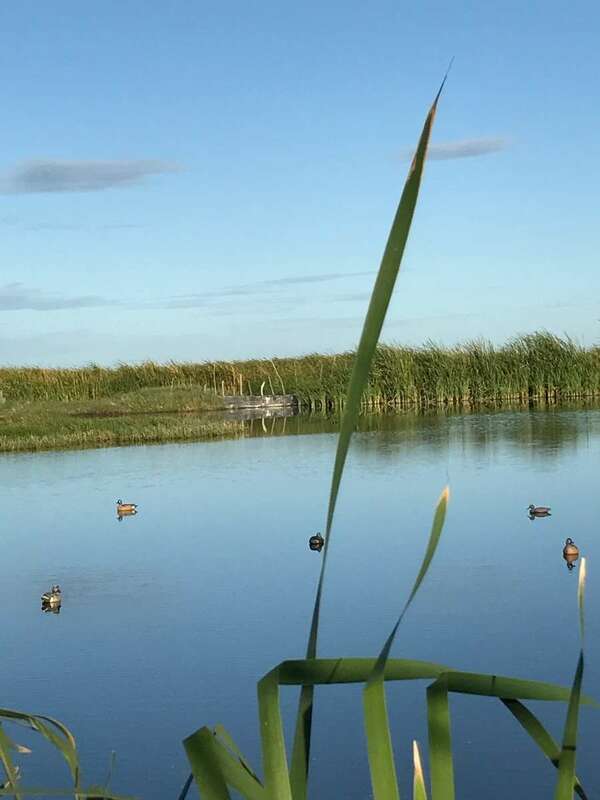 Experience the World’s Best Duck and Dove Hunting Lodge! 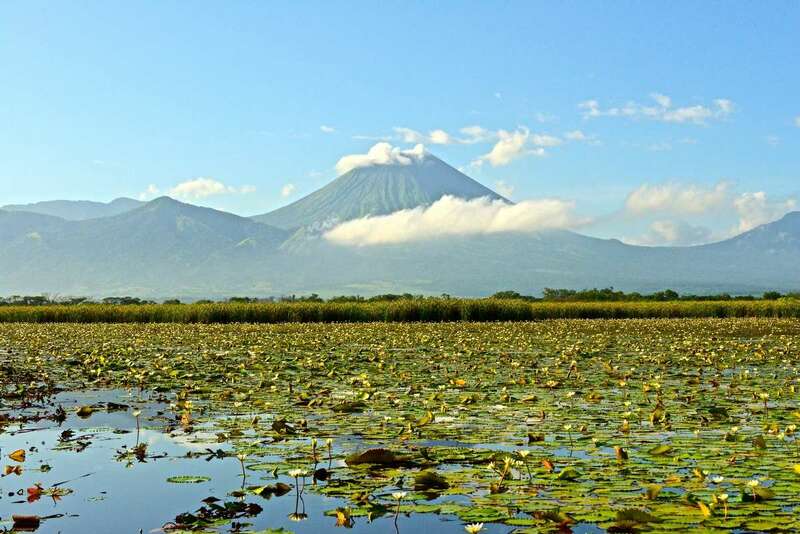 Nicaragua offers some of the world’s best duck and dove hunting and is located within 3.5 hours of Miami and Houston. 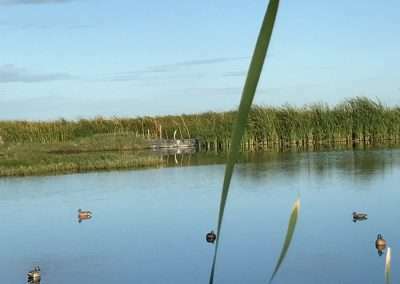 This prime location for duck and dove hunting is one of the hunting world’s best kept secrets. 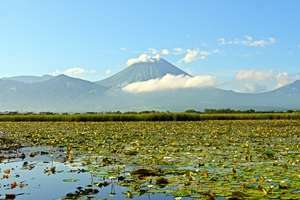 Nicaragua, situated in Central America between Honduras and Costa Rica, is known for it’s cascading waterfalls, lush jungles, deep blue seas and refreshing lagoons. 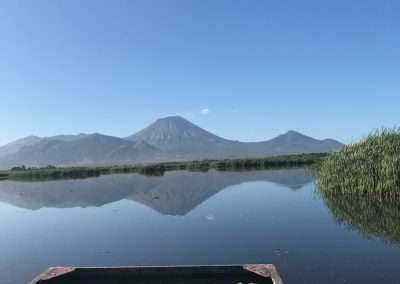 These are the perfect environments for Nicaragua’s native species of Black Bellied Whistlers, Pintails, Blue-Winged Teal and White-Winged Doves. 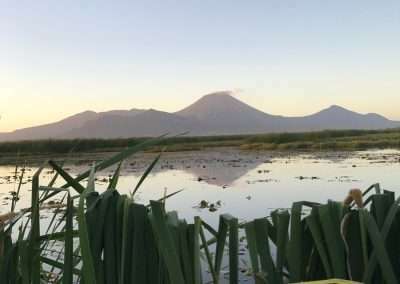 Over the past few years, duck and dove hunting in Nicaragua has taken over a niche that was once dominated by Mexico. 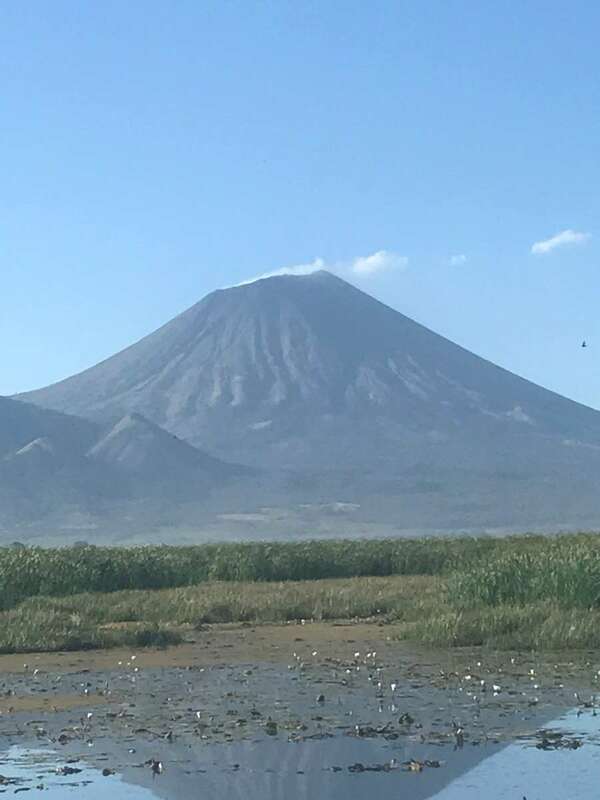 Unfortunately, Mexico is no longer safe in many locations and Nicaragua is the perfect alternative for high volume dove shooting and exciting Nicaragua duck hunts. 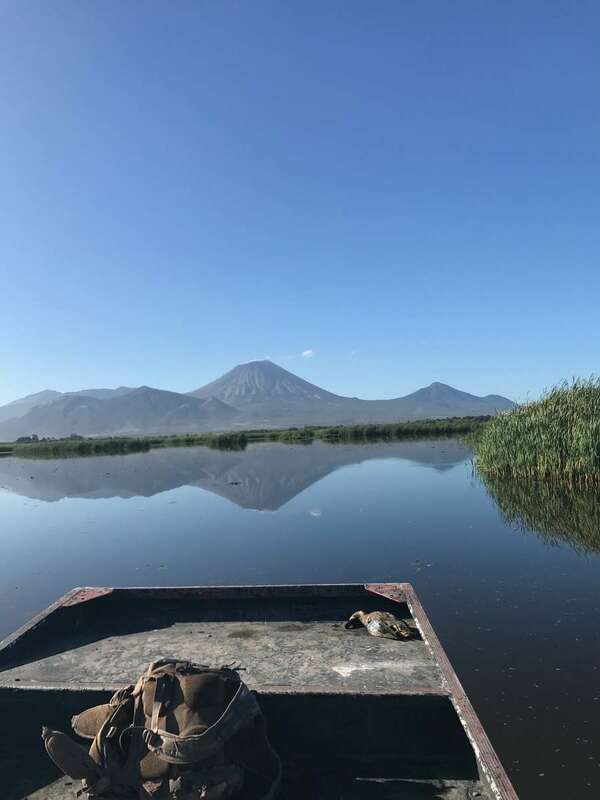 Embark on an exciting Nicaragua duck and dove hunt and you and your buddies will have a unique opportunity to hunt in a variety of habitats just forty minutes outside of Central Managua. 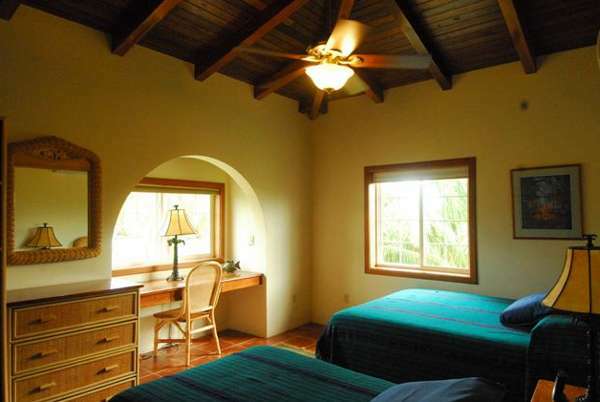 Drives to the fields are primarily on smooth paved roads and you will travel in comfortable, air conditioned vans. 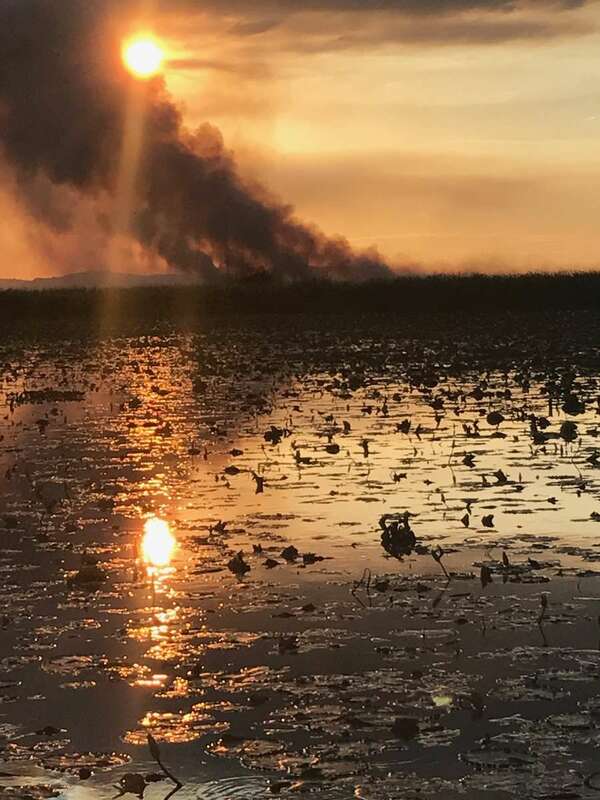 Nicaragua is known to be one of the safest countries in Central America and when booking your duck or dove hunting excursion with Gage Outdoor Expeditions, safety is our top priority. 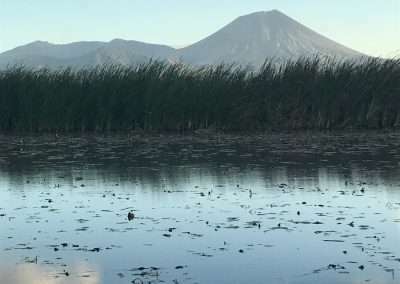 The duck hunting is primarily in picturesque lagoons with a majestic backdrop of mountains and an active volcano. 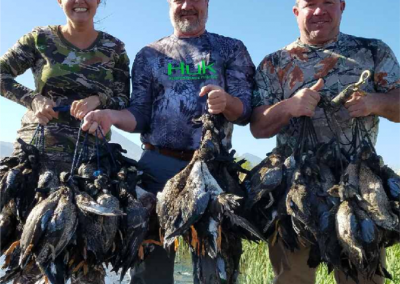 Ducks are mostly blue winged teal and Fulvous tree ducks, although you will see a mix of green winged teal, wigeon and pintails at times. 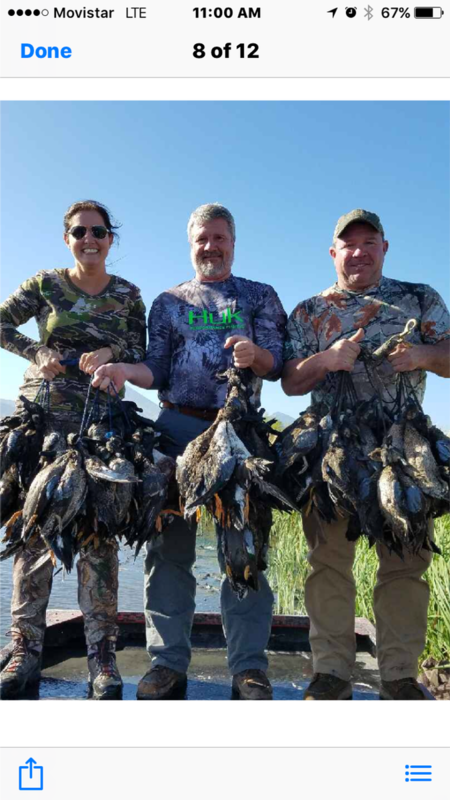 The limits for ducks is 25 per shoot per hunter or until you run out of allotted shotgun shells. 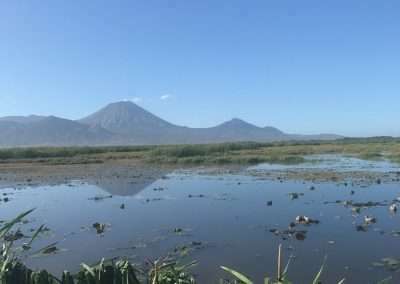 The duck hunting in Nicaragua is done mainly from dry blinds but is dictated by rainfall and at times you may need to get wet. 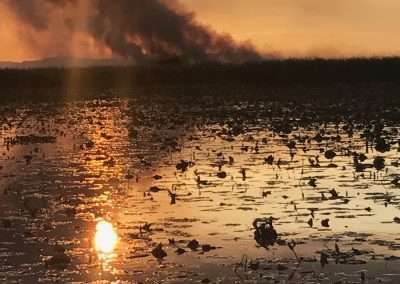 Nicaragua duck hunting is done over decoys, well placed among the reeds and mangroves, with no more than two hunters to a blind. 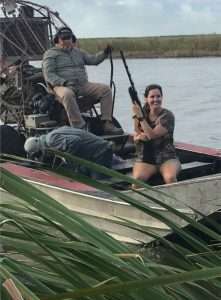 Transportation is provided by air boat or mud boats with 4 X 4 vehicles to transport you to the hunting locations. 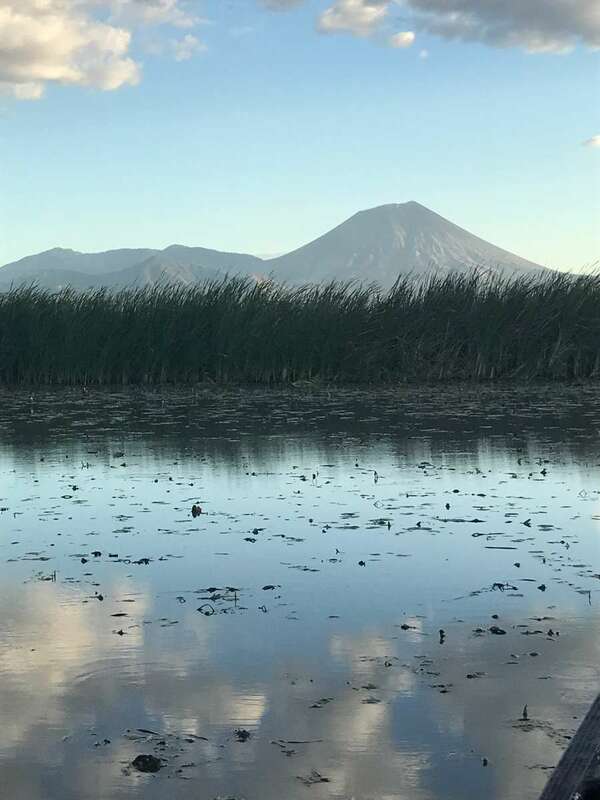 We offer all the equipment needed to get you to the right place at the right time for a wonderful hunting experience. 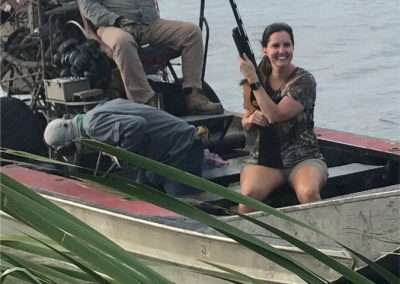 The Dove Shooting in Nicaragua is not as fast paced as Argentina but compares favorably to Mexico. Hunters can expect to average 5 to 10 boxes per shoot. 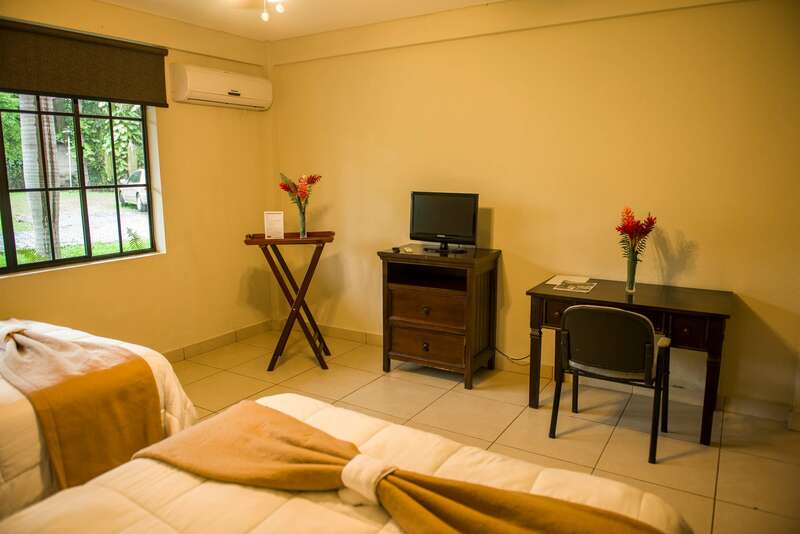 The hotel is no more than 20 to 60 minutes from the hunting fields, so you do not have a long journey getting to your hunt. Wondering what happens to your quarry after the hunt? It’s a comforting sight to see families lined up at the fields to receive ducks and doves that were collected after the hunts. The bird boys are dedicated to bringing in the downed birds and it’s reassuring to know your game will be some family’s evening meal. 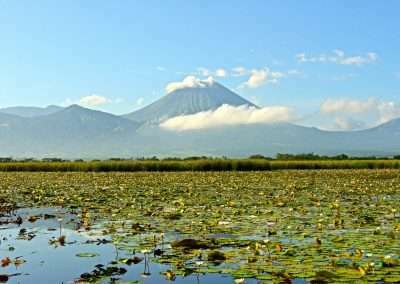 Nicaragua is a great country and we have close relationships with the local population. Our staff is exceptional at getting results for our clients. 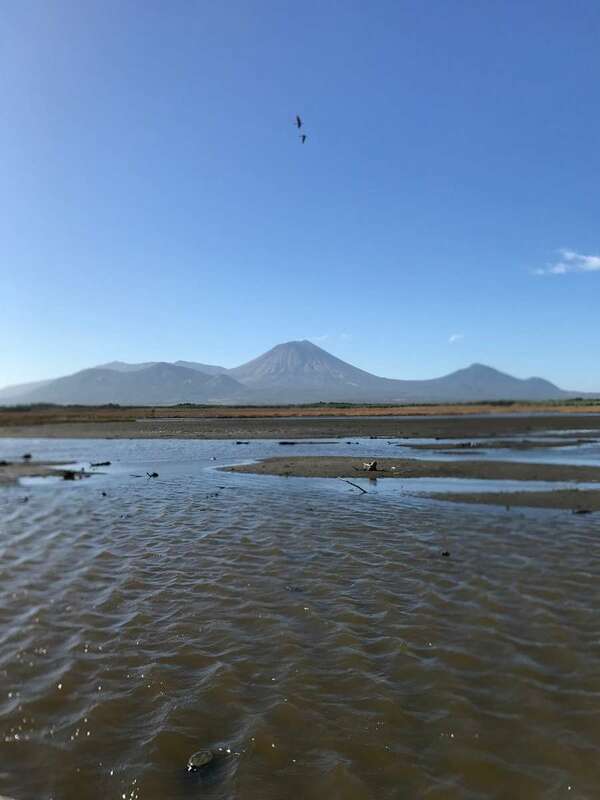 One of our lodges is set footsteps (walking distance) away from one of the largest roosts in all Argentina! $120.00 per person is suggested for staff tips. 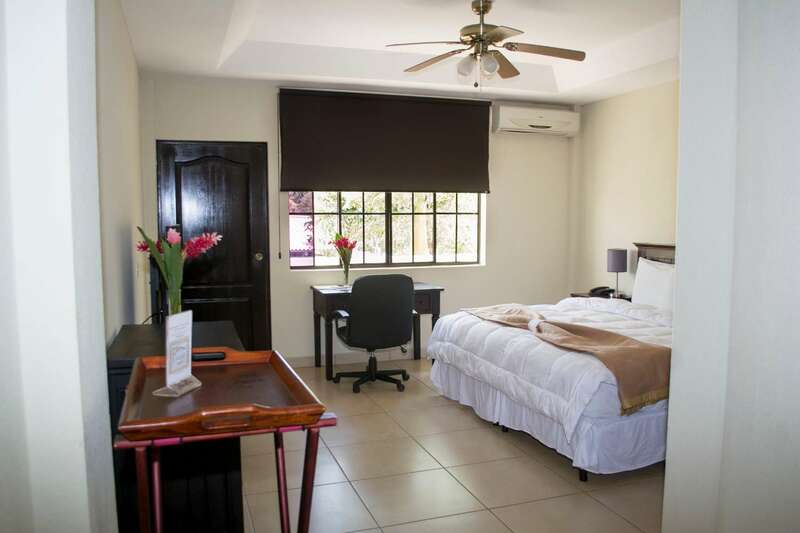 You will stay at the luxurious Hotel Farallones in Chinandega. 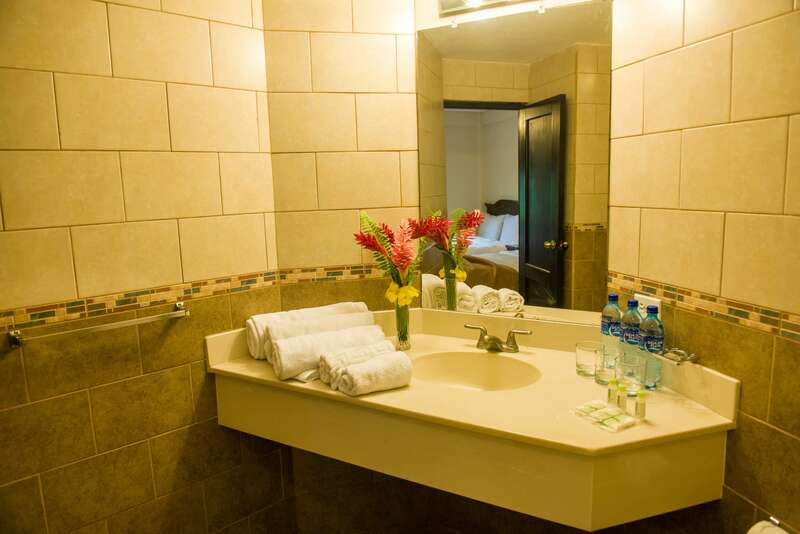 The Hotel Farallones features single room accommodations, Cable TV, WiFi access and air conditioning. 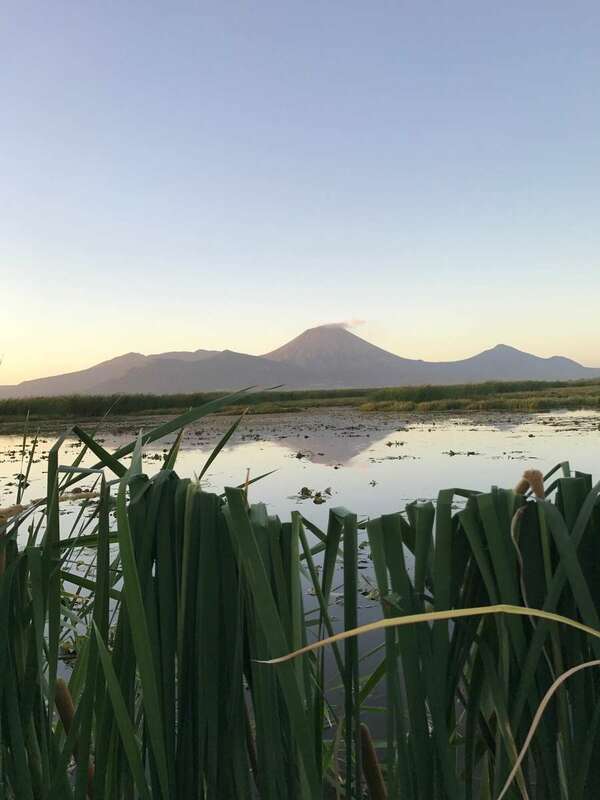 There is a large swimming pool and lounge area to relax with a cocktail after your exciting day of Nicaragua Dove and Duck hunting. Meals are served on site at the restaurant and lounge. Your host will usually host a BBQ one evening of local meats as well as ducks and doves from the day’s hunt. 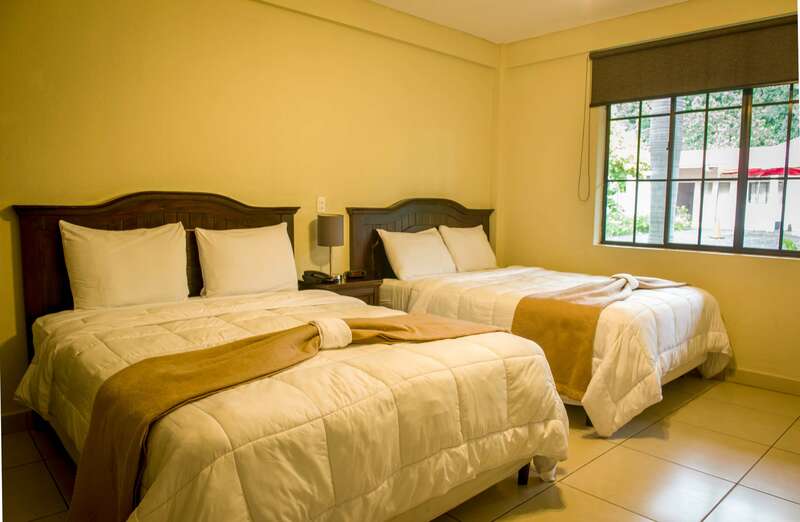 Farallones Hotel is strategically located at Km 133 of the Chinandega-El Guasaule Highway. 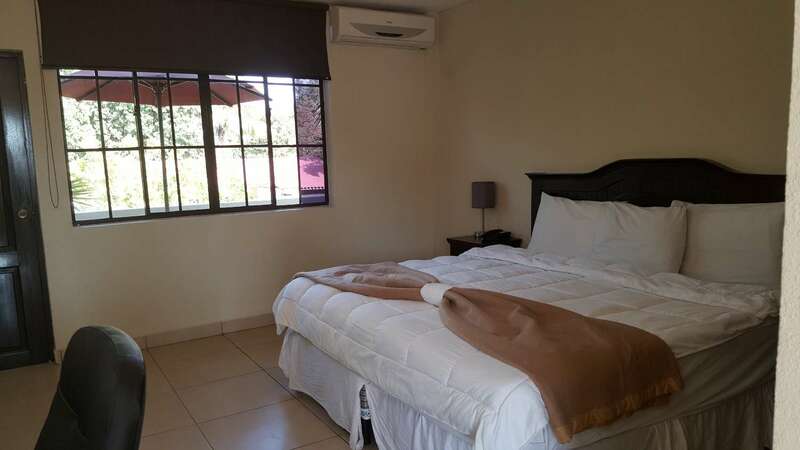 It contributes to the quality hotel offer with its 42 comfortable rooms, the Legend restaurant with international cuisine, the lounge bar, a spacious event room and the largest swimming pool in the city. More shooting then I could handle. I didn’t think the stories of people getting sore was real, I’m a believer. Thanks so much for all your help! 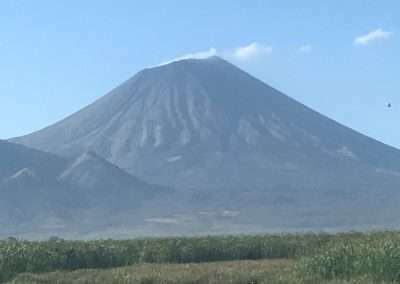 Great trip, exactly what I dreamt about! Thanks for all your help. 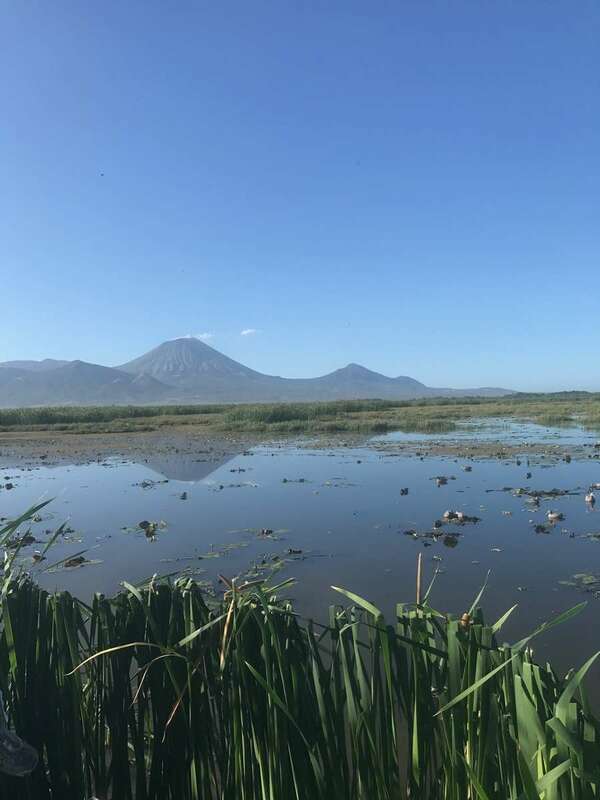 The Duck hunting season in Nicaragua starts in November and runs through February, depending on water conditions. 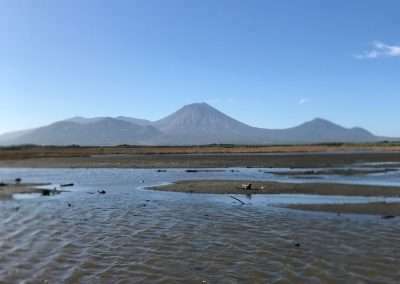 We will usually know how the water levels are looking by early December, which will dictate how far into February we offer hunts. 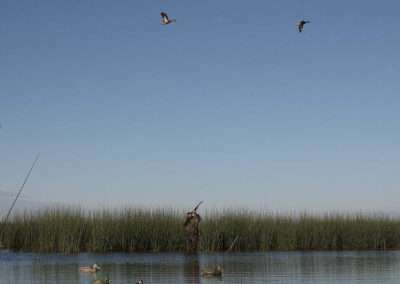 Dove hunts are offered November – March and the hunting is always good.